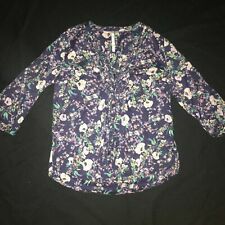 www.handmeupresale.com. 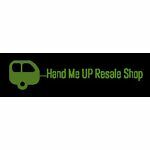 Like Hand Me UP Resale Shop on Facebook! Join us on Twitter, Instagram, Pinterest & Poshmark @handmeupresale. Subscribe to the owners blog at www.adventurelourdes.blogspot.com. Lots of travel, lots of thrifty with a side of quirky!